Easy pick. 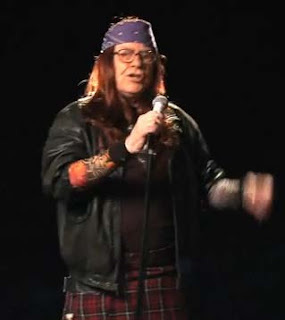 Warren Buffett impersonating Axl Rose. Yep.